Kosciuszko Wines is owned by the Mason family and is managed by Bill Mason. Bill has been involved in the production and marketing of wines in the Canberra and Southern New South Wales since 2004. 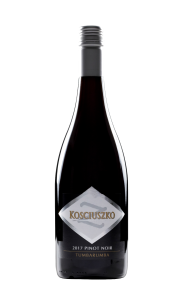 Named after the highest mountain in Australia, Kosciuszko reflects the serious, elegant, high altitude cool climate wines of the Tumbarumba wine region. The vineyards of Tumbarumba, that are sometimes snow-bound, nestle in the highlands just west of the Kosciuszko National Park in New South Wales at altitudes from 500 to 900 metres,. The Mason family maintains the long established philosophy of making wines that showcase the superb varietal fruit flavours generated in this unique part of the wine-making world. Mt Kosciuszko in the Snowy Mountains was named after the Polish hero and freedom fighter General Tadeusz (Thad) Kosciuszko, by the Polish explorer and geologist Sir Paul Edmund Strzelecki in the pioneering days of early Australia. The field-work by Strzelecki for his geological mapping took him across New South Wales, and to the Australian Alps, where he was the first person to ascend the highest peak in Australia. Kosciuszko was a military engineer, statesman, and military leader who became a national hero in Poland, and the United States. He fought in the Polish–Lithuanian Commonwealth’s struggles against Russia and Prussia, and on the American side in the American Revolutionary War. General Kosciuszko was also well known in the USA for his influence in the independence wars of the late 18th century. In the United States, places named after Kosciuszko include Kosciusko Island in Alaska, Kosciusko County in Indiana, the city of Kosciusko in central Mississippi and numerous streets and parks across the country. The Polish nation paid a most unusual honour to Kosciuszko in 1820. The city fathers of Krakow asked the Polish people to help build a Mound on the outskirts of the city with soil from the many battlefields on which he had waged his fight for Poland’s liberty. For three years devoted men, women and children brought earth in bags, baskets and carts, even in cupped hands to the site as they built by hand this famous Memorial to Kosciuszko. In another pioneering move, at the start of this century, winemaker Chris Thomas came to Tumbarumba to make wine and establish his wine business. At that time the premium quality of the local high altitude, cool climate fruit was not widely recognized and was only just becoming known to the wine consumer. Although the large corporate wineries had been making wine from grapes sourced in Tumbarumba for some years, they did not at that time refer to Tumbarumba as the wine region on their labels. Chris made Kosciuszko wines from grapes grown in Tumbarumba vineyards for many years, winning a number of medals including at the Canberra and Region Wine Show. Following his retirement Chris sold Kosciuszko Wines to today’s owner Bill Mason. 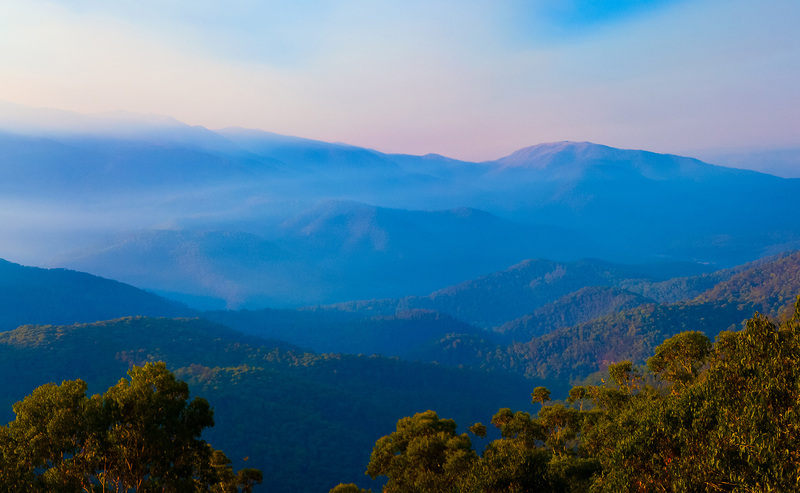 Tumbarumba is considered as one of Australia’s leading cool climate wine regions and the name of that region still appears proudly on the Kosciuszko wine label today, just as it always has. Aromas of violets, roses and cedar. Deep cherry colour and elegance of structure with a refreshing finish. This wine demonstrates the exceptional quality of premium fruit from the cool climate Tumbarumba Region. Tropical and citrus fruit flavours are highlighted by a fresh crisp finish.